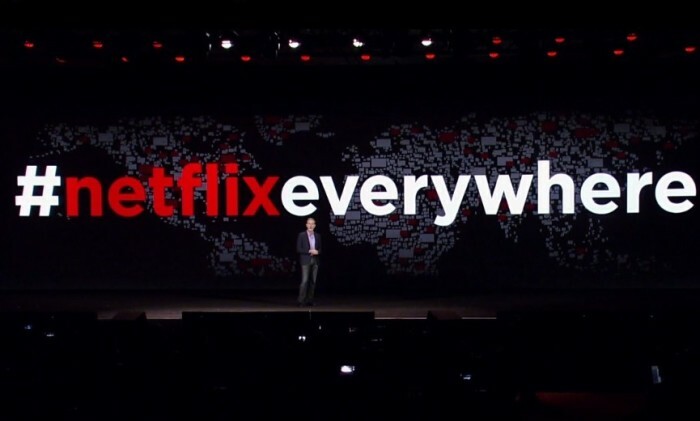 As the initial euphoria around Netflix launching in Malaysia subsides, questions are being raised on content and censorship. The online on demand streaming service Netflix has told local media it will not censor content for Malaysia. However, some shows may not be available due to licensing restrictions, an expert told the Malay Mail Online. Netflix launched in Malaysia yesterday priced at RM33 and RM51 per month. A popular service in the US, it has also launched in multiple other markets along with Malaysia, including Singapore and Hong Kong. Censorship has been a major issue in Malaysia. Recently, the Malaysian Home Ministry joined forces with Malaysian Communications and Multimedia Commission (MCMC) to set up firewalls and ensure censored content does not get viewed by Malaysians. Malaysia has also issued a written guideline restricting local content from showing scenes that mock or are critical of the government and its officials. This new round of censorship means that television stations and broadcasters will be barred from airing content that involves scenes and dialogues which “mock, belittle, criticise the government and the country’s national sensitivities” and “tarnish the government’s image”, The Malaysian Insider reported. Malaysian authorities have also declared intentions to tighten regulations on social media, looking to crack down on social media and online abuse. Malaysian Communication and Multimedia Minister Datuk Seri Ahmad Shabery Cheek said that amendments would be made to the Communications and Multimedia Act with regards to this. In the market, satellite pay TV service providers are subject to censorship still. In such a scenario, competition between traditional players and upcoming ones such as Netflix will be one to watch out for. Mongoose Publishing has appointed Lynette Ow as its new general manager, marketing. ..
TV5 via its sports division Sports5 has secured right to become the official broadcaster of the Sochi 2014 Winter Olympic Games, .. The iPinYou data management platform (DMP) allows advertisers to further target audiences based on users' social media behaviour i.. Among the list of 30 Australian and international brands that the app has already partnered with include Witchery, Spell, Uniqlo, ..